A series of short stories and homespun yarns of life on a rural Maine farm in the 1960's- 1970's. These stories are delivered in an "earthy tongue in cheek" manner with a heaping helping of twinkling humor. The author takes the reader on a rollicking ride as seen through the eyes of an incorrigible boy who shares the love of family, farm, and a way of life. The reader should plan on spontaneous outbreaks of laughter, smiles, and chuckles as the stories unfold." Available for your Kindle and Nook. 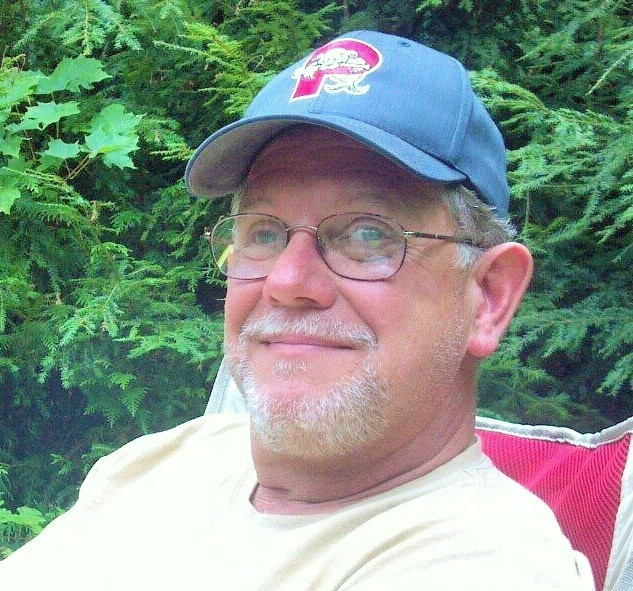 I was born into a large family in the mid 1950s, in Belfast, Maine. My family owned and operated three working farms during my childhood, and the entire family worked these farms. 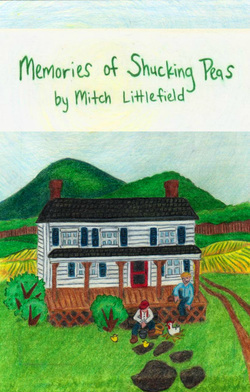 It is these formative years, this family, those farms, and that way of life that is the background for the short stories in Memories of Shucking Peas. After high school, I moved from the farm and have tried my hand at many things, ranging from working in the chicken factories in Belfast to becoming a licensed stock broker―along with multiple other incarnations. With this "jack of all trades, master of none" approach, I've experienced many different perspectives in life and each of them has its own story to be told. Storytelling is an art form that is fading away with each generation and one that I cherish from my own childhood years when my elders would spin yarns that never grew old to my ears and always stimulated my over-active imagination. It has become my mission in life to be that storyteller of my generation. Being a 16th generation Mainer, I'm told, makes me a qualified native. Even though I've traded in the bib overalls of the farm and now live in the "big city" of Bangor, I cherish my farm boy roots, and will always live in my beloved Maine. I am blessed to still have that large and loving family, most who continue to live and work nearby the farms I grew up on, which includes my three adult children, and at present count, three grandchildren, who I unashamedly spoil horribly.